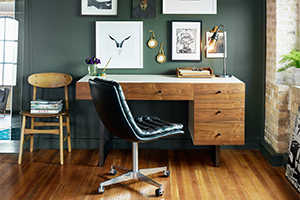 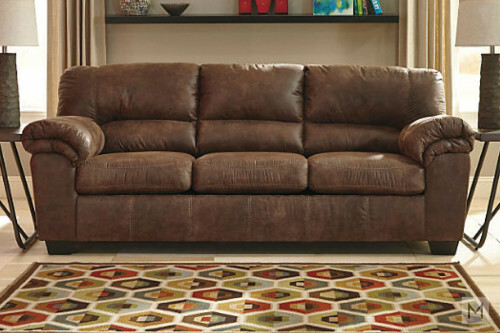 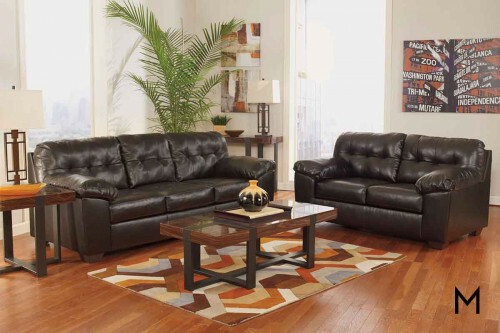 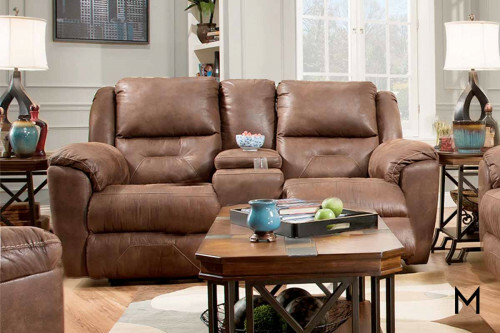 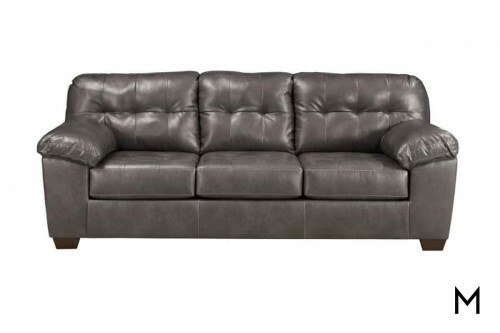 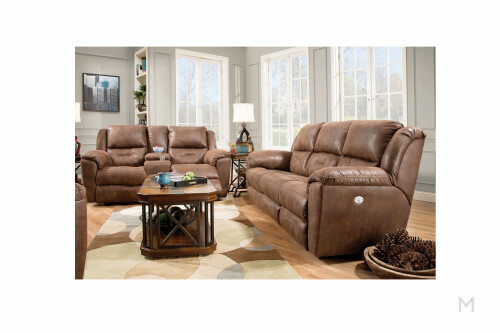 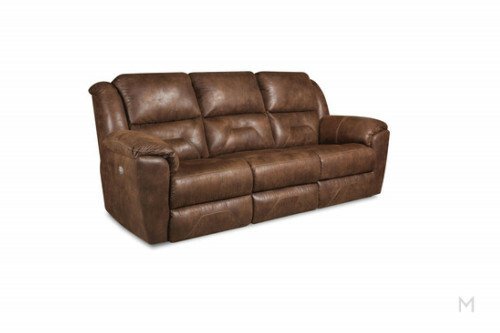 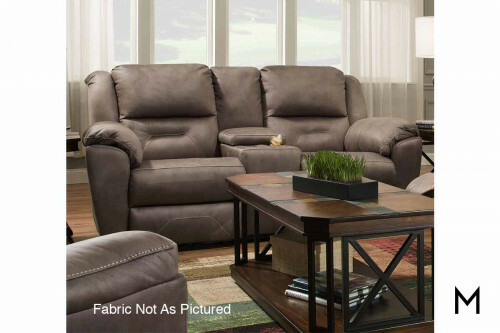 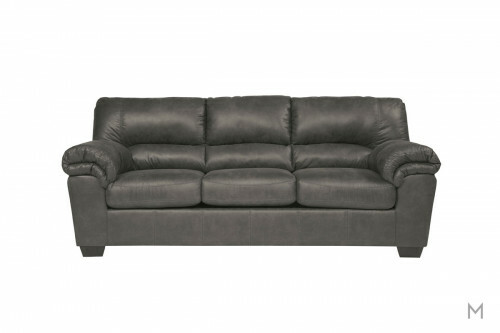 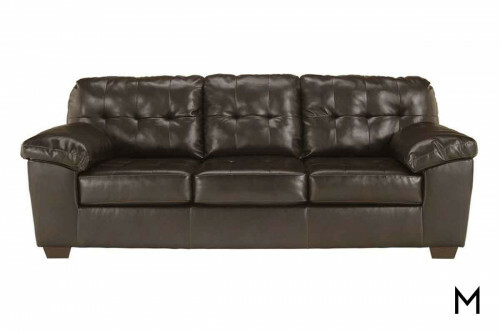 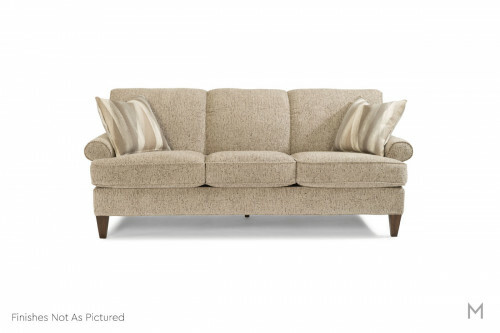 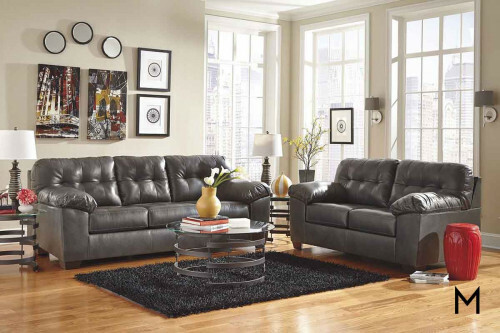 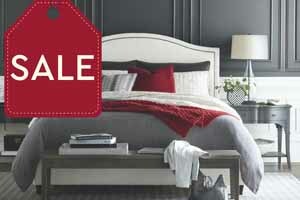 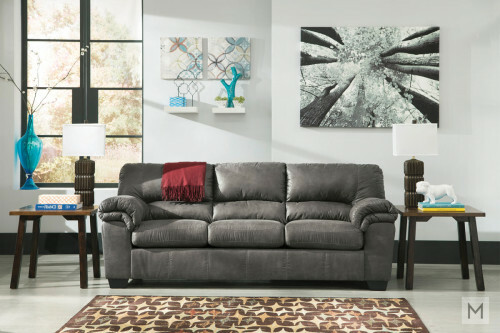 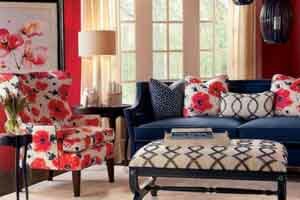 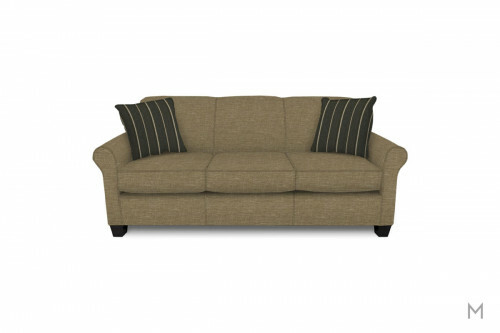 The Hickory Sofa is an appealing and simple piece that brings pleasure to any home with any style! Back Type: Knife Edge Loose Back. 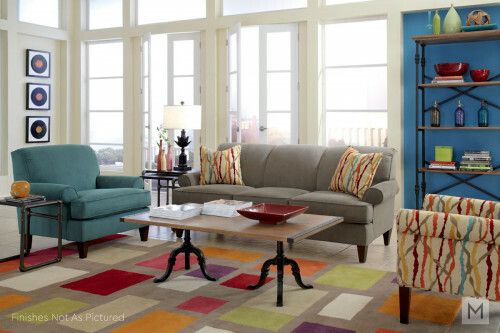 Base Type: Turned Leg with Antique Brass cover.